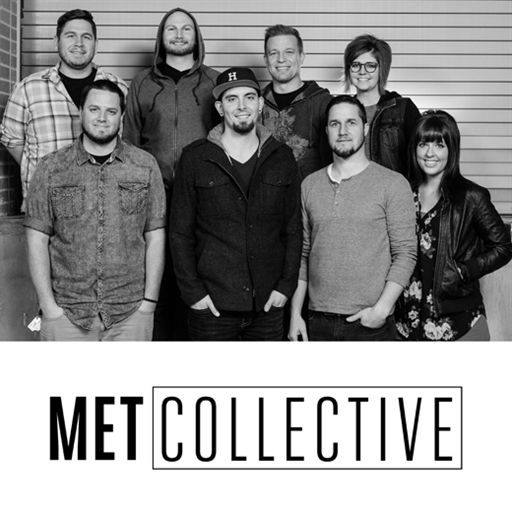 Since their inception in 2012, the MetCollective has been a collection of worship leaders planted at the Met, a local church in Houston,TX. 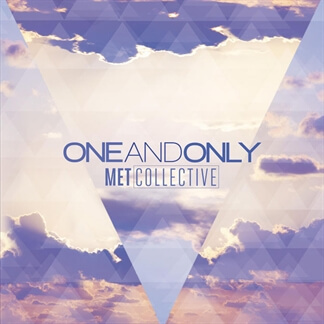 The MetCollective is made up of a core team of 7, but as their name states, they are a non-inclusive collection of pastors, musicians, poets, and songwriters collaborating to creating music for the local church. When the band isn’t leading weekend services at their home church in Houston, they are busy traveling leading various conferences around the US. One of the founding members Steven Patterson says, “Our goal each and every time we’re on stage is to create an environment where people can get their eyes off of themselves and onto the glory of God who will transform them. We believe it is impossible to be in the presence of God and stay the same. Paul states in 2 Corinthians 3 that when we behold the glory of God we are transformed from one degree of glory to the next. 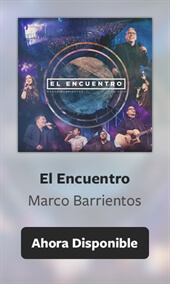 We deeply desire that in our worship gatherings to behold the truth and glory of God and experience life transformation that only He brings.”Most of Collective’s recorded music is live from Nights of Worship.